Formerly known as Disney Infinity. 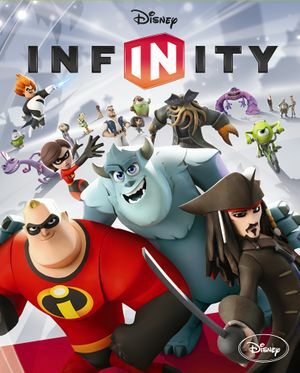 Re-release of the first Disney Infinity with all content unlocked. Anyone who purchased DLC from the original standalone PC version received the new "Gold Edition" for free. Does not work in Toy Box editing mode. ↑ 1.0 1.1 File/folder structure within this directory reflects the path(s) listed for Windows and/or Steam game data (use Wine regedit to access Windows registry paths). Games with Steam Cloud support may store data in ~/.steam/steam/userdata/<user-id>/541640/ in addition to or instead of this directory. The app ID (541640) may differ in some cases. Treat backslashes as forward slashes. See the glossary page for details.